Our new facility is located just 1 mile north of Interstate 540 and right off of Capital Boulevard (behind the Car Max). 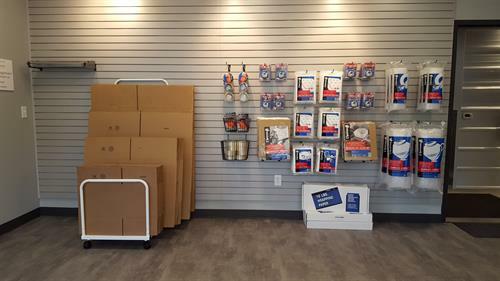 If you have too much stuff cluttering your closets, garage, or basement, we've got the solution. We have climate and non-climate controlled units as well as covered boat, RV, and vehicle storage. 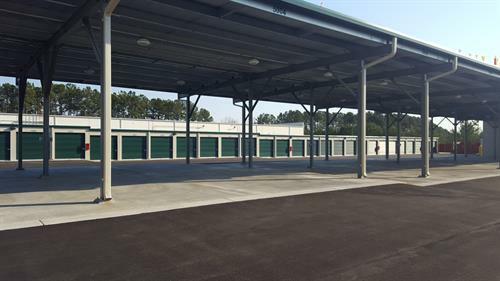 With easy access and secure units, Capital Boulevard Storage is the leading storage center serving Raleigh, Wake Forest and surrounding areas. Visit Capital Blvd Storage in Raleigh, NC, today. We're open Monday through Friday, 9am - 6pm, and Saturday, 9am - 2pm, for your convenience. 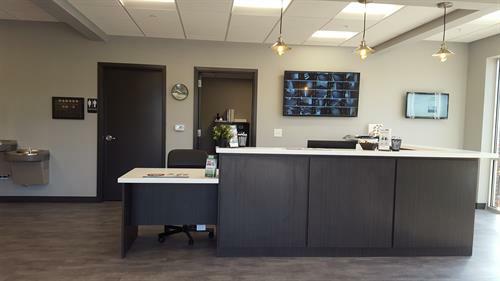 We're happy to give you a tour of our clean, well-maintained facility and to answer any questions you may have about our self-storage center. No matter the size of your property, we have a budget-friendly solution to keep your items safe. We have a completely enclosed property, 24-hour digital recording, enhanced security features, and a well-lit facility. Take advantage of our $50 referral bonus!